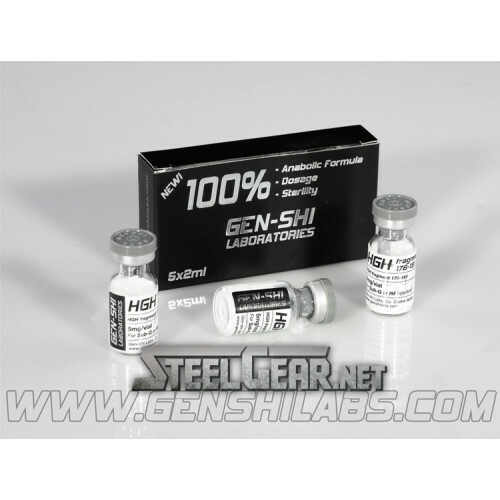 Home » HGH Fragment 176-191 5 mg Gen-Shi Labs. HGH Fragment 176-191 5 mg Gen-Shi Labs. What is HGH Fragment 176-191 5 mg Gen-Shi Labs. ? 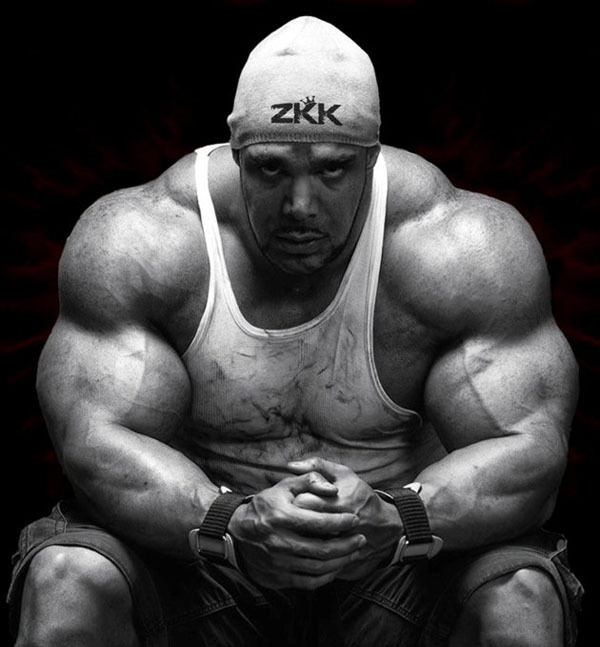 HGH Fragment 176-191 is more of a fat soluble peptide than a muscle gain product and is also known as AOD96404. The same standard lyophilisation process is used as other peptides in production. It doesn’t completely dissolve in water. It has an ability to promote bone growth. A minimum usage of 3 months is recommended for best results and results are typically seen after 4 weeks related to diet and exercise. A calorie deficit is needed. This means that each day you are eating less calories than the energy your body is expending, so your body then has to burn stored fat for energy. For women this is about 1500-2000 calories and for males this is about 2500-3000 calories. No side effects have been noticed. It won’t cause any short-term side effects such as tiredness or water retention. No changes in blood glucose levels will occur either. In short, HGH fragment 176-191 gives all the fat loss benefits of regular HGH without any side effects. 1mg of HGH fragment per day will give fat loss effect. The injection equivalent to 1mg taken orally per day would be approximately 250mcg (0.25mg) per day, meaning you will get 8 injections from a 2mg vial. 1 x 250mcg per day, taken either prior to exercise (cardio) or at night time before bed. For those whose budget allows it, the dosage can be increased to 1 x 500mcg injection per day of 2 x 250mcg injections per day. GHRP-2 5 mg Gen-Shi Labs. HGH Somatropin 10 iu Gen-Shi Labs.